What can I say about this series that hasn’t already been said. I finished Chaysing Memories in the wee small hours of the morning and almost immediately downloaded and started reading the next book in the series. That says a lot! Memories picks up where Dreams left off (see my 5-star review on this blog dated 02/10/2015) and I would recommend you start with Dreams to fully understand the plot. At the beginning of Memories, Tess, now a woman, is struggling with memory loss – three weeks are gone – but where did they go? And why can’t she remember? She’s also now out of college and in training to become an agent with the special forces – the same unit that Chayse was in. I won’t say more because I don’t want to give away anything from either novel. This novel is a fast-paced read with plenty of romance, action, and mystery to keep the reader’s eyes glued to the page. The character of Tess is complex and multi-faceted, her strength and vulnerability aptly portrayed in both novels. Ms. Williby is a marvelous writer who pays great attention to detail. Her prose, written in the first person, is crisp and clean and without encumbrance. 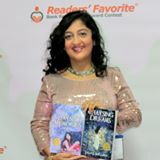 Both novels were awarded Gold Medals at the 2014 Readers’ Favorite International Book Award Competition, and deservedly so. 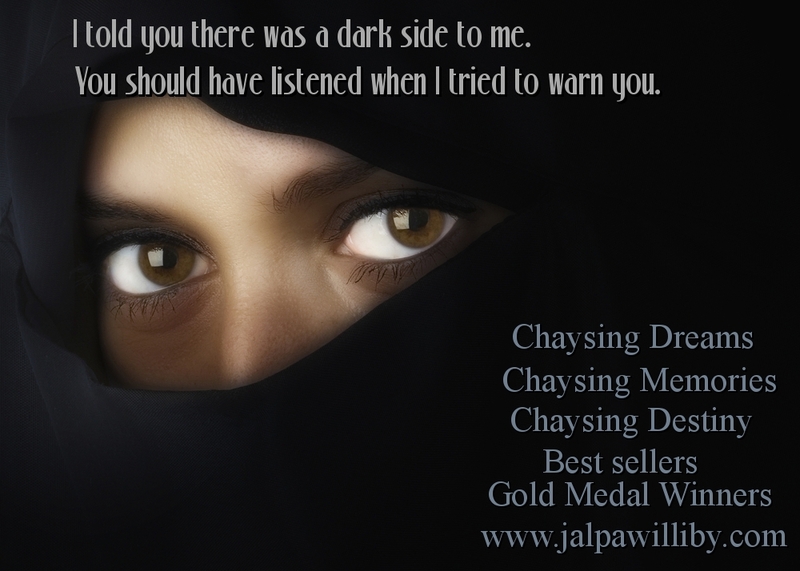 The Chaysing Trilogy is a wonderful, romantic read and I recommend it most highly. I can’t wait to find out what happens in the third novel!